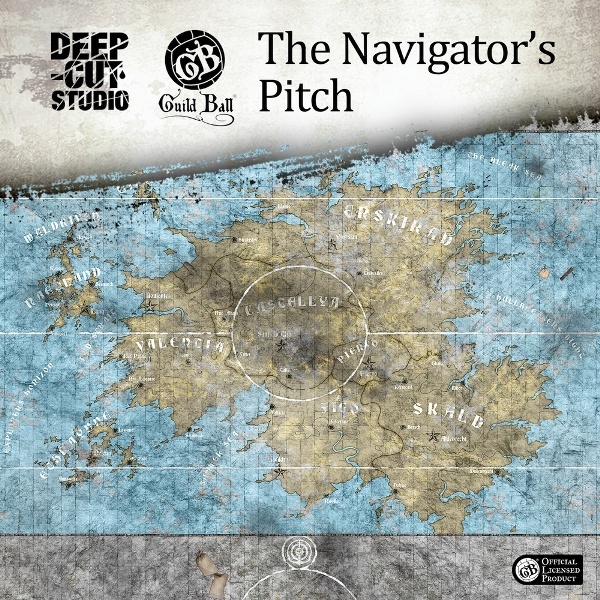 New Guild Ball team gets a pitch – Navigators. A very unusual design for a game mat, but there is no other team that would enjoy it more. Any ideas where the inspiration came from? Check it for more details at www.deepcutstudio.com – home of game mats.